At one time, I wanted to be a nurse, then a doctor. Then I found out something that changed my mind about medicine. While I didn't mind blood, I decided I did mind doing what you need to do to make blood appear, as in surgery. I also discovered I was better at writing than math. 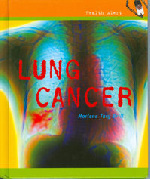 So now I write about health topics and issues related to raising children. 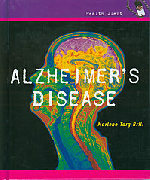 Here are some books to help readers of all ages learn more about each other and special health concerns. "Each chapter hooks readers with an engaging case study and then continues with a detailed discussion of the chapter topic. . . . 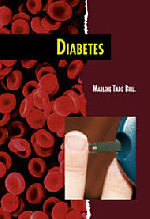 The book does not hold back on the seriousness of the condition, but it has an encouraging tone.. . . . Diabetes, . . is both easy to read and hard to put down." "Without a doubt, this work will contribute greatly to a better understanding of what TS is and, equally important, what it is not. With this new understanding will follow a reduction of the intolerance and stigma that many people with TS continue to encounter." 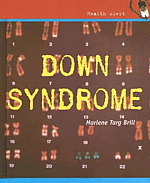 "The range of problems is different for each child born with Down syndrome, and this small book nicely and very succinctly discusses the various possibilities. . . . 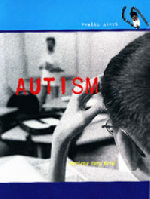 This book should encourage a wider audience to appreciate the potential in a person with Down syndrome." 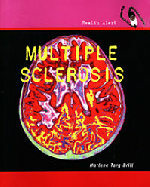 "I am impressed by the amount of well-researched advice and information confined within this book. 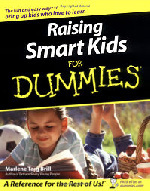 If I read nothing about raising smart kids but this book, I think I'll do quite well." 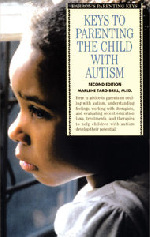 Balanced, up-to-date information and resources to help parents raise healthy, happy, productive, and well-adjusted children with autism from first diagnosis to adult. 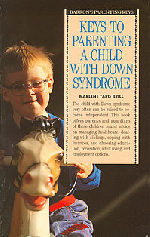 Complete information about health, education, and coping with raising a child with Down syndrome. 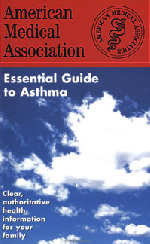 "This book is an excellent source of information for anyone with asthma. I highly recommend it." 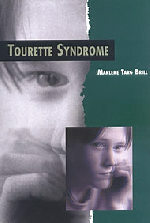 Copyright© 2005 Marlene Targ Brill. All rights reserved.